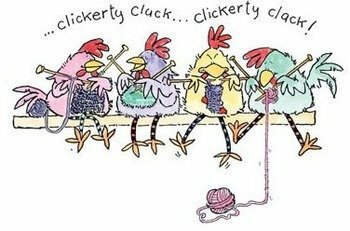 Come join like minded knitters! Can't wait to see what everyone is working on! This is a casual atmosphere, not really a class with instruction. If you need a bit of help, that is possible. This is not the time to learn a completely new skill. Check out our other classes for that!